2018 Aim: Top 6 would be great! But all players to win at least one more game than last year – would be worth an extra 14 points! 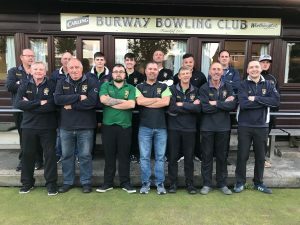 Burway had their worse season points wise as they finished with just 168, seven down on last season as they matched their 10th placed finish in their first ever season. It started off so well as they went top of the table with a 13-1 hammering of Ifton, and followed it up with a good 5 at Hanmer. They then struggled to earn big wins at home, while only scoring 3s away, and then lost at home to Sir John Bayley. They got a great 11-3 home win over Newport at the halfway point to reinvigorate their season, following it up with a 13-1 home win over Hanmer and 6 at Wrockwardine Wood. Despite a home draw with Wem and a loss versus Castlefields, they got a good couple of home wins to finish off the season. However an away win deserted them, which hindered them trying to break into the top half, despite scoring 4 or 5 in their final few away games. 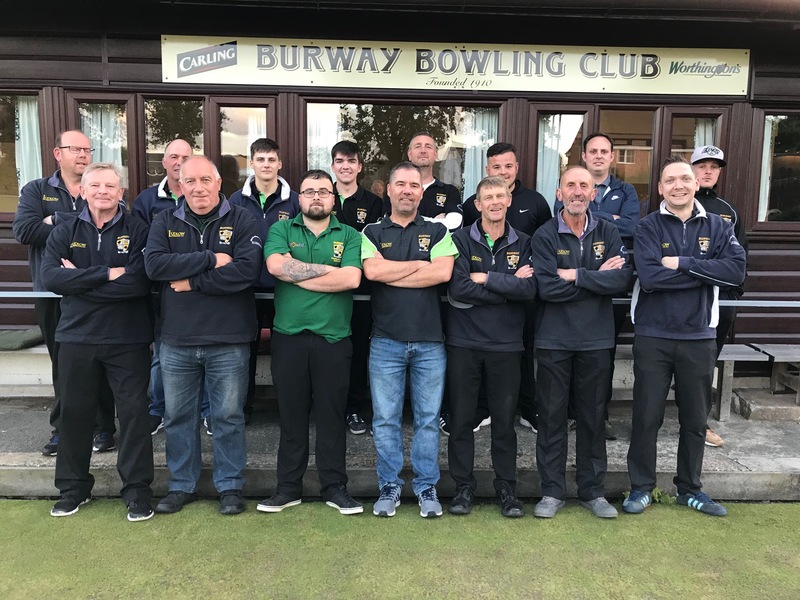 They lost in the Semi Finals of both cup competitions, putting up a great fight against Castlefields in the Alan Mayhew and losing out to Ifton in the Pool B.